Ideally located 3 bedroom 2 bath home in well-established neighborhood. Kitchen features quartz counter tops with custom undermount sink and eat in breakfast bar. Main living area showcases elevated wood burning insert with incredible brick surround mantle and hearth ideal for entertaining. Dining room upgraded double doors leads to large deck for outdoor gatherings. 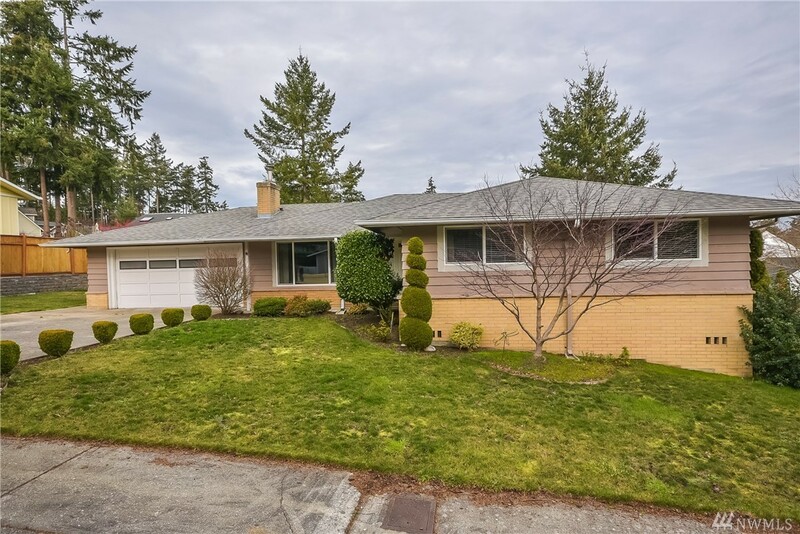 Other features include vinyl windows, large fully fenced backyard, ample parking, and close proximity to Broadview Elementary.